Consider all the ways that writers look back. Historical fiction, memoir, biography, and essays come immediately to mind. Some sci-fi, fantasy, and time travel stories involve a ton of looking back. 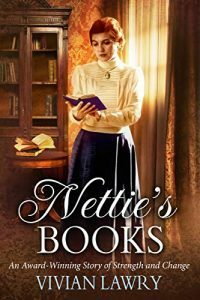 My newly released novel, Nettie’s Books, set in 1930-1935, is an example of what is traditionally considered historical fiction. 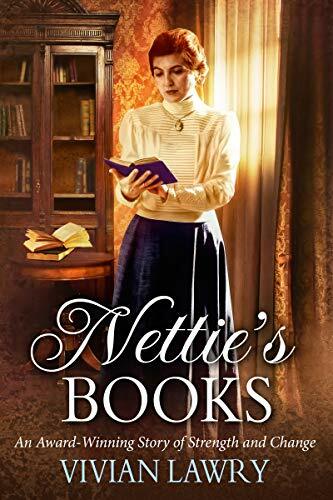 You can buy Nettie’s Books on Kindle here. 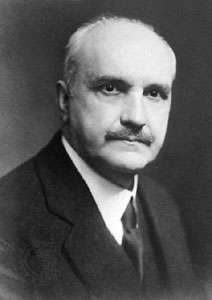 But think more broadly. 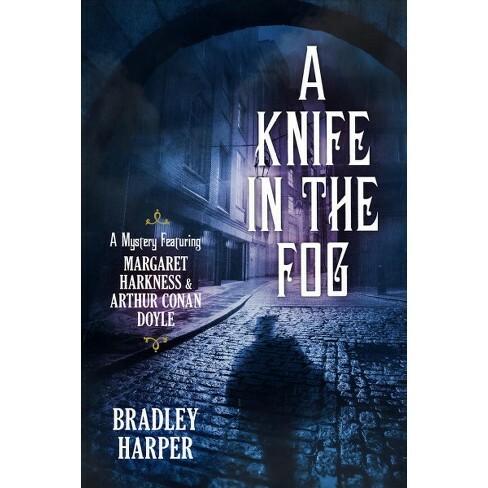 Bradley Harper’s murder mystery set in 19th century London is also an historical novel. Looking back can inform any genre: from romance novels to action/adventure, from “regional” stories set in the west, south, New England, or abroad to nature writing—and let’s not forget creative non-fiction. Even poetry? Yep. So, it behooves writers to consciously look back, because you never know when doing so will enrich your short story, novel, children’s book, etc. Several ways of doing this are readily available. I’ll not even discuss the internet, because today that is just so obvious. 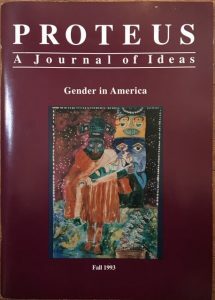 But consider print media, particularly magazines that might come with your membership or donation. 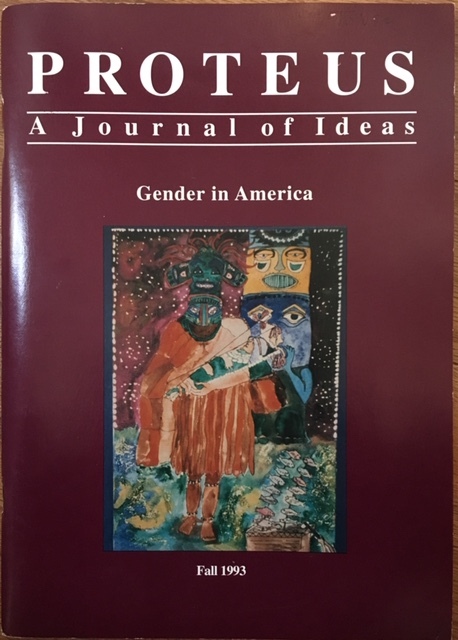 This is well-written, and an excellent source of information specific to Virginia. But the contents also can spur ideas of topics to pursue beyond the borders of the Commonwealth. 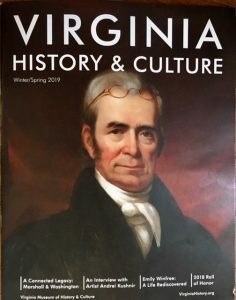 The publication is a benefit of membership in the Virginia Museum of History and Culture. 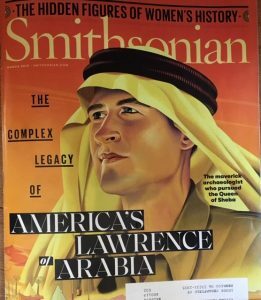 Smithsonian magazine is a parallel sort of publication but with a broader mission, often reaching beyond the U.S. borders. 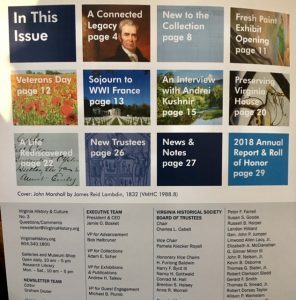 The Southern Poverty Law Center and ACLU frequently send letters and newsletters that you might want to peruse rather than pitch. Check out historical notes in your local newspaper. Even The New Yorker has articles that “look back” in every issue. 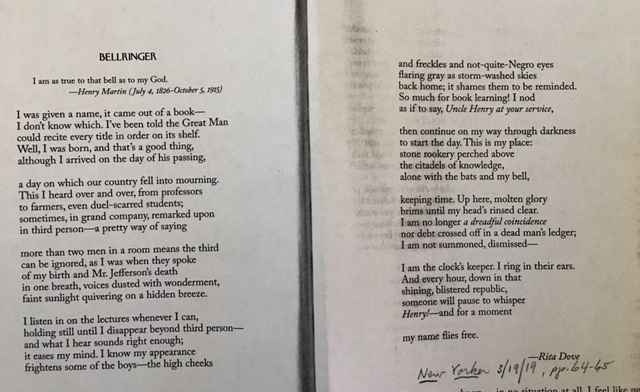 Last but not least, consider things forgotten on your shelves or stumbled upon among used books as a way of looking back at what was, at the time, current. 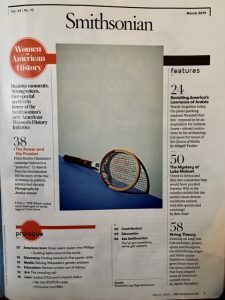 For example, Women’s History Month is ideal. Bottom line: Look around you and look back because you never know how your writing might be enriched! Physical Limitations: Permanent or Temporary?